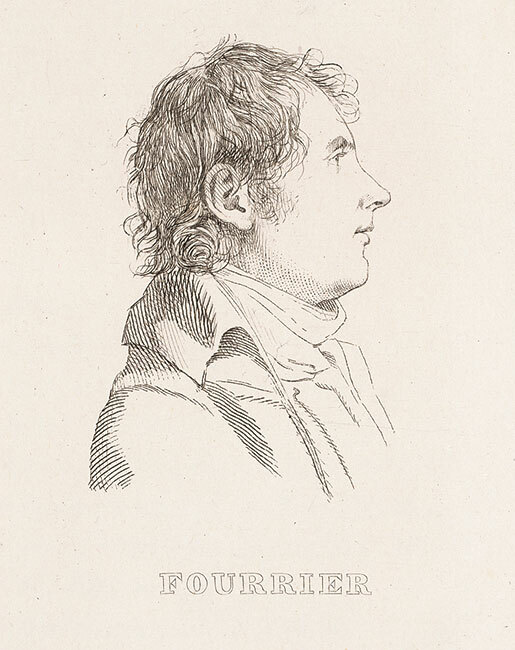 Joseph Fourrier from Louis Reybaud, Histoire de lexpédition française en Égypte (Paris 1830-36) v. 8. 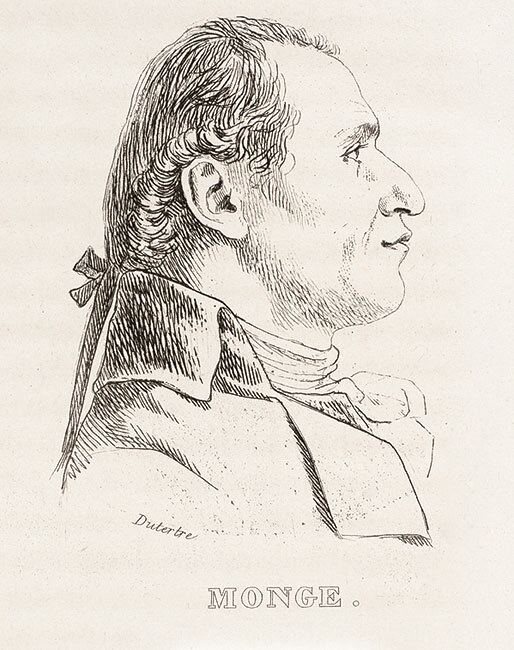 Deodat de Dolomieu, from Louis Reybaud, Histoire de lexpédition française en Égypte (Paris 1830-36) v. 7. Napoleon is not remembered as a scientist, but he thought of himself as one. 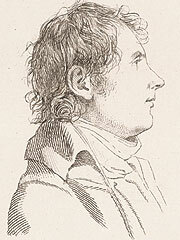 He was trained as a military engineer and had considerable mathematical skills. 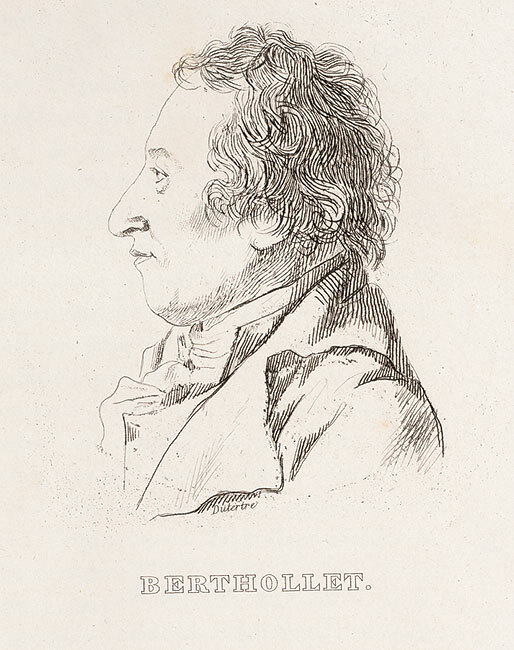 In 1797, he was elected to membership in the National Institute, the foremost scientific society in post-Revolutionary France. When the directive to invade Egypt came down, Napoleon saw it as an opportunity to make the founding country of western culture a province of the greatest country in modern Europe. And he wanted to bring a gift — the gift of modern science — to help the Egyptians map their country, manage the Nile, raise their agricultural and industrial output, improve the standard of living, and invigorate the intellectual climate. 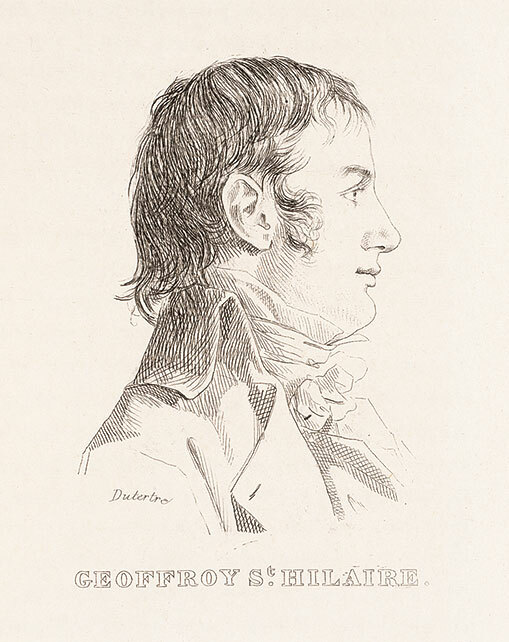 Accordingly, he decided to take with him a corps of scholars, trained in engineering, astronomy, natural history, topography, manufacturing, and linguistics. The scholars were to be constituted as the Commission of Sciences and Arts. 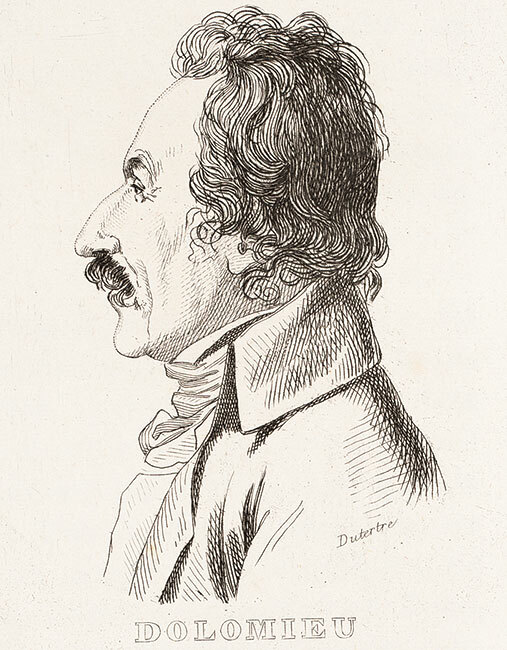 He delegated responsibility for choosing this Commission to three close colleagues: Gaspard Monge, a mathematician; Claude-Louis Berthollet, a chemist, and Joseph Fourier, a younger mathematician. Together, they carefully selected 151 savants to invite along. 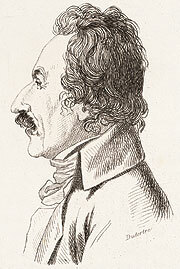 Several, such as Geoffroy Saint-Hilaire and Deodat de Dolomieu, were established scientists; but many of the engineers were quite young and came out of the newly established engineering schools, the École Polytechnique, the École des Ponts et Chaussées, and the École des Mines. The mission was kept a secret until the last moment—the ostensible goal was to invade England, not Egypt — and so these young men blindly streamed by coach and foot to southern France, where they boarded ships for a destination unknown. The ships, 400 strong, set sail on May 19, 1798. 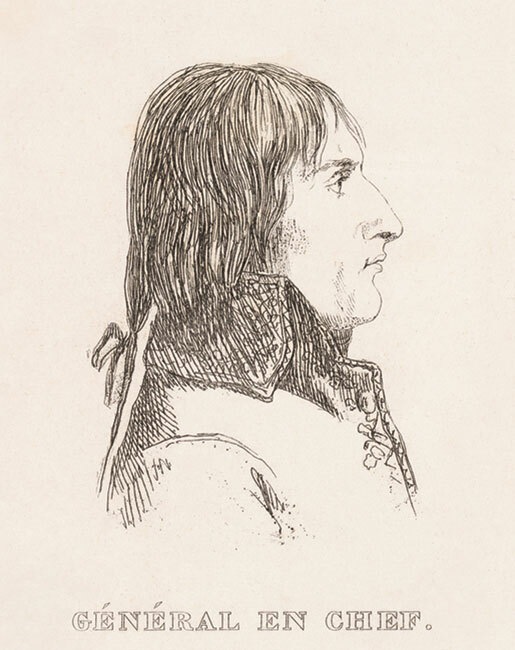 Napoleon and the senior scientists were comfortably installed on the flagship, l'Orient, but the junior scientists were lumped in with the soldiers and sailors, who did not welcome their presence. After stopping to annex Malta, and somehow avoiding Lord Nelson's fleet in the Mediterranean, the armada landed at Alexandria on July 1, 1798. One of the ships, the Patriote, had a hold full of carefully selected scientific equipment. It ran aground and sank in the harbor, an ominous beginning to the scientific enterprise. But the savants survived, and after biding their time in Alexandria and Rosetta while Napoleon and his army established their military presence, they eventually made it to Cairo, and their work could now begin.